Services included in the rates above: independent air conditioning in the room – beach service (1 umbrella + 2 beach chairs) – parking. 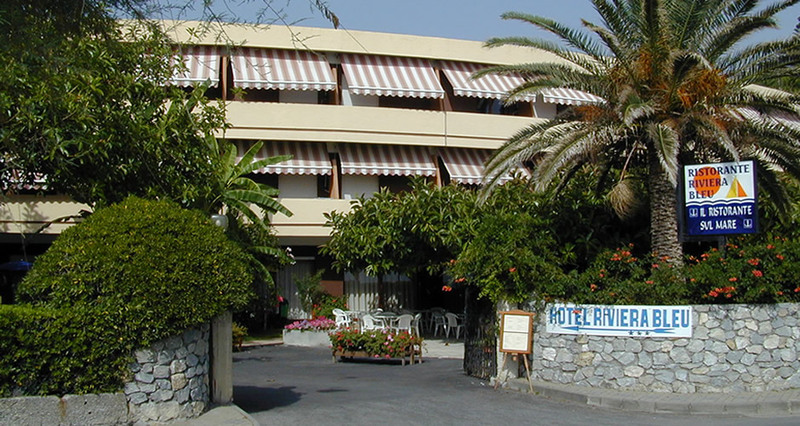 Services included in the rates above: restaurant by the sea with local and national menu – menu of the day € 16,00/18,00 (only for lunch) – drinks – beach bed: € 4,00. Other: Prices do not include tourist tax (see overleaf for details) – * in the (D-E) period, Half board is available for lunch only. 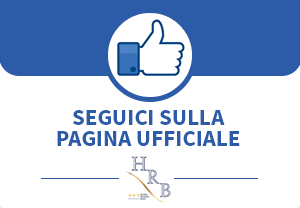 HRB srl – UniCredit Banca – agenzia di Belvedere M.mo (CS). By car: From the north motorway A3 Salerno Reggio Calabria (Lagonegro north exit) continue to Valle del Noce towards road S.S. 18 to Diamante; From the south motorway exit to Falerna continue to S.S. 18 Diamante (Diamante south exit). By train: arriving at the station of Diamante – Buonvicino. The room is available from 02:00 pm, and the day of departure is necessary to leave it not later than 10:00 am. There is also the possibility to keep the room until 08:00 pm (late check-out) with a supplement of 50 percent of its daily cost, upon request and after ascertaining the availability of the room.